Vijay and Pavana are two lucky, happy parents. 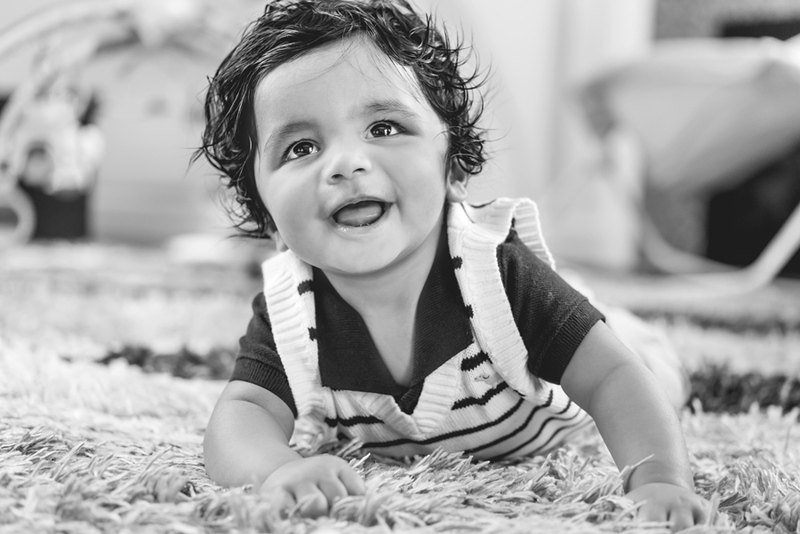 Their darling little boy, Ved, is so sweet and what a happy boy! I loved his dark crazy hair, it is so cute. He was very interested in my camera too (which makes my job a little easier, thanks, Ved.) I did a family photo session with the Nalam family. We started off in their home, documenting cuddles, laughter and a little drool. After a short drive (and a quick nap for Ved) we finished the photo session at Orchard Park in Hillsboro. It was a perfect Spring evening. 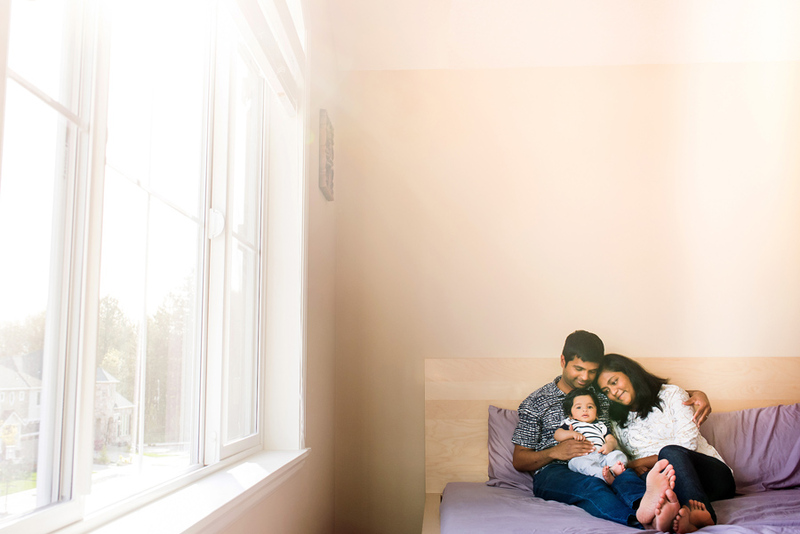 Perfect temperature, beautiful light and a wonderful family to capture. 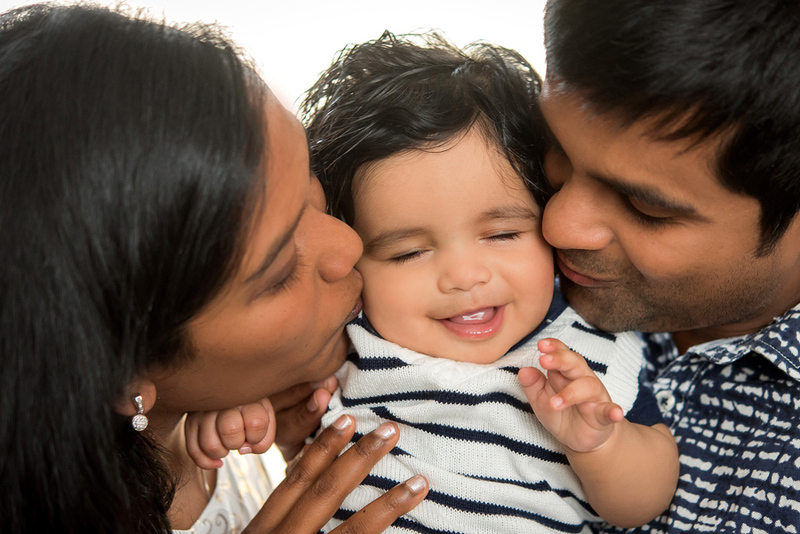 Vijay and Pavana it was a pleasure to photograph your family. You have a darling little boy and I know you’ll enjoy every second of him. I hope you enjoy the photos.